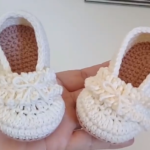 Another beautiful booties for your babies from Souma Crochet. 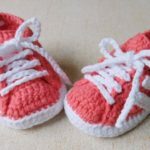 These simple baby booties will be perfect gift for every newborn and their parents. Try now and start crocheting. 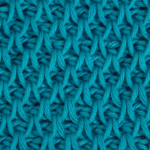 You will have great experience and will enjoy process of crocheting. Hope you will enjoy and people around you will be happy. Thanks again to author Souma Crochet for free and step by step explained pattern. We hope you will understand everything easily and with results will be happy. You can also find other awesome projects on Author Webpage.